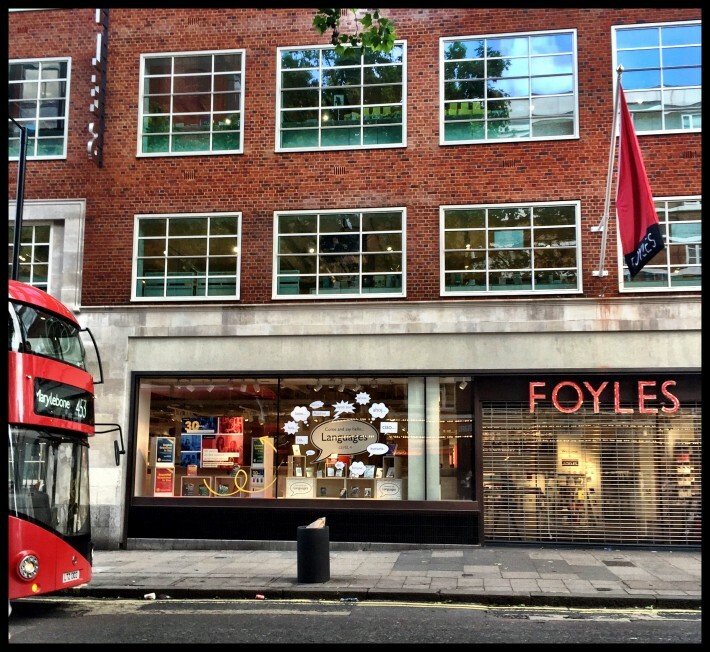 I spent Sunday afternoon at Foyles Charing Cross, collecting blogging tips from the experts at Live and Learn with Time Out. Blogging gurus Sonya Barber (Time Out’s very own Blogmistress at Now. Here. This), Julie Falconer (A Lady in London), Mark Jenkins (The Lucky Strike) and Charly Lester (30 Dates Blog), divulged the secrets behind their blogs, proving that with hard work, enthusiasm, and a bit of luck along the way, it is possible to turn a blog in to a hugely successful business. I came away with a notebook bulging with ideas that I can’t wait to put in to practice. People may not remember the name of your blog but they will remember an image. Having a consistent profile picture across your social media platforms will help people to recognise your brand. Get to know your audience. Where do they hang out on social media? What do they read? When, where and how do they read your blog? This will help you target posts to gain the most traction. If you come up with a good idea and it doesn’t work as well as you’d hoped first time, play around with it. Try different formats until you find something that works. Don’t give up on your first attempt. You will often be surprised by the posts that take off and those that don’t. When designing the look and feel of your blog, have empathy for people. You don’t want them to “bang their heads on the way in”. Make it easy to use and readers are more likely to stick around. Taking the time to think about the extra details, such as customising your error page, can encourage readers to stay on your site, even when things go wrong. Don’t feel stuck with anything already on your blog. There’s always scope to evolve. But keep anchor points to your original style so that people recognise you in your updated blog. Remain true to your blog and your style. Be honest and don’t be afraid to turn opportunities away if they don’t fit with your brand. Network with other bloggers in your niche. Think of them as support not competition. Not only are they likely to send a few readers your way, but may also think of you if they can’t take on an opportunity that lands in their inbox. If you’ve been blogging for a long time and think you’ve heard all these things before, consider whether you are actually putting them in to practice. Sometimes it takes hearing what you already know to make you believe it and take action.